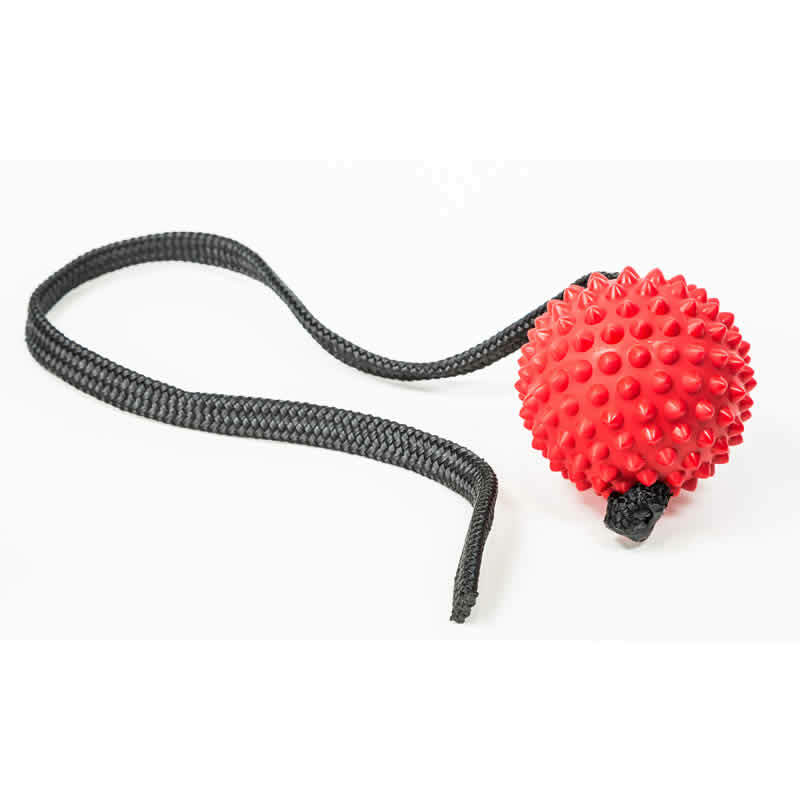 The Aussie Dog Long Ball was designed so your dog can’t close its mouth on the ball with enough pressure to pop or chew it. 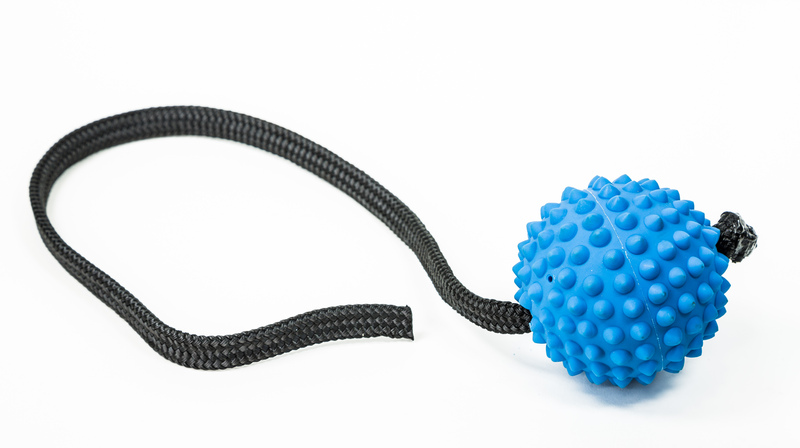 The uneven surface makes it easy to catch and retrieve even for smaller dogs. 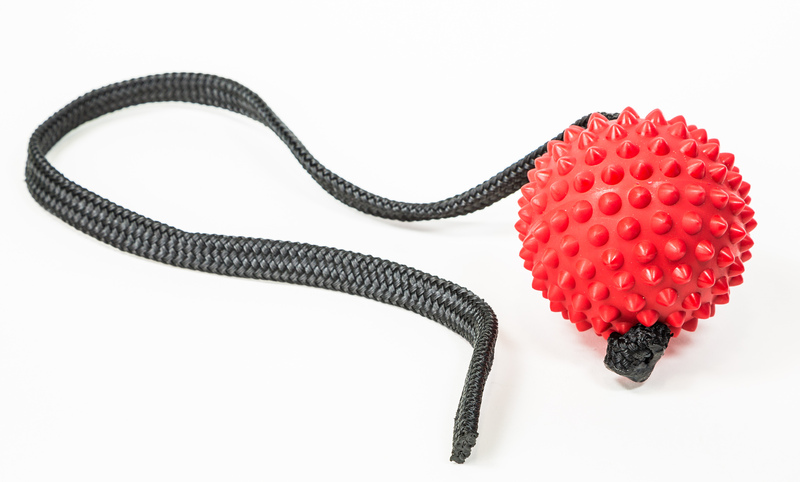 The nodules also serve as a safety feature by preventing any airway blockage if a larger dog tries to swallow the ball. 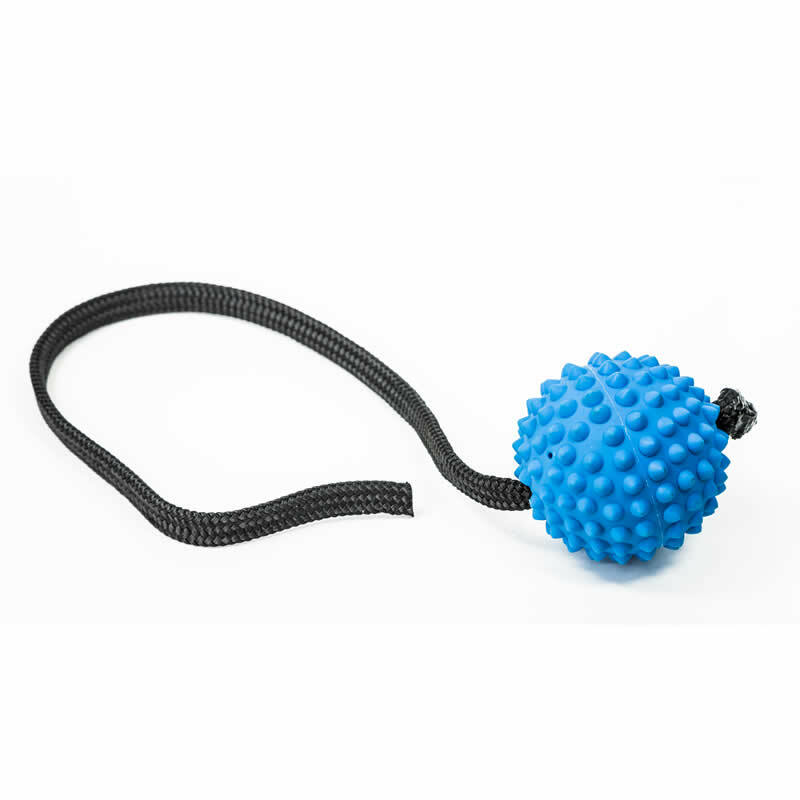 This toy is 100% Safe and Non Toxic - a great replacement for tennis balls which can be made from nasty materials and pose a choking hazard. 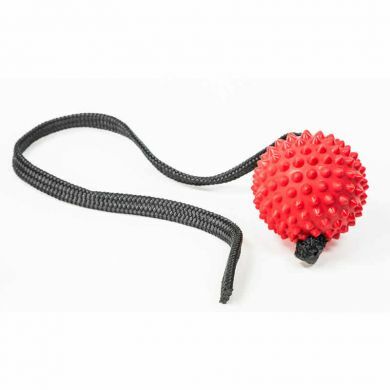 Designed for small or medium dogs. For small or medium dogs.